Click on the audio player above to listen! Time stamps are noted for each section in the show notes. Feel free to skip to sections that you are interested in. Links to patterns and other resources can be found by scrolling over highlighted text. Clay’s birthday socks in Paton’s Kroy Sock in the Blue Marl color way using my favorite vanilla sock recipe. Multiple-stitch decreases the easy way. My Magnolia Socks from Curious Handmade’s 2018 Handmade Sock Collection, knit in West Yorkshire Spinners Signature 4-ply in the Cherry Drop color way. An emergency cast on! The Hermione’s Everyday Sock by Erica Lueder knit in West Yorkshire Spinners Signature 4-ply. A handspun Boomerang Shawl from my stashed handspun yarn: Cabo Merino from Ashland Bay and Grey Corriedale from my first fleece. Handmade pillowcases for three very special sisters. The Crafty Gemini How to make a pillowcase- Burrito/Sausage/Roll Up Method. The 5 Gallon Salad Spinner from http://www.webstaurantstore.com . A leather dpn case designed and handmade by Chief. Happy birthday to me! My Haldane Hebridean is home in Indiana and spinning fiber from a Wensleydale fleece. My recipe for a tea cozy. Many thanks to my ultimate enabler and constant encourager, Chief, who helps me schlep spinning wheels across the world. Music by MaxKo Music, licensed by Envato Market. “Wee Casino” by Calum Macphail. Vanilla socks knit with Paton’s Kroy sock yarn in the Rose Marl colorway. Addi FlexiFlips in US size 1 (2.25 mm) for sock knitting. Birch Lace Scarf knit from handspan. Lush cardigan by Tin Can Knits. The Winter Rose Socks from the Handmade Sock Society Collection in the Malabrigo colorway, Rayon Vert. The Waffle Weave Dishcloth by Debbie Andriulli. Icelandic roving from the Pleasant Ridge Farm in Nashville, Indiana. Two new fleeces! Left, Wensleydale ram and right, lamb Finn. I finally pieced another quilt! My slowly growing corner-to-corner crochet blanket. Thank you for listening! Happy Easter and happy Spring! 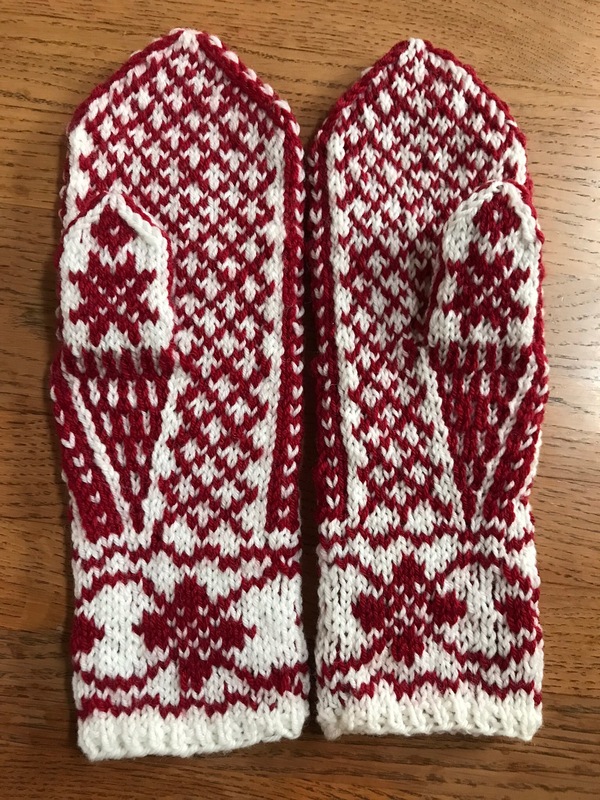 Jukeveld Mittens by Skeindeer Knits. Pumpkin Spice Mittens by Skeindeer Knits…my next colorwork project. Chief’s handspun fingerless mitts spun and knit in Lincolnfolk from Dyed in the Wool. Lydia’s Christmas Bells, a free Ravelry crochet pattern by Debi Hassler. “Hohoho” by Bee Ewe Yarn and Fibers, City Stitch Yarn Shop, Boonville, Indiana. Planning my Fair Isle vest, a Craftsy class with Mary Jane Mucklestone, The Fair Isle Vest, Stranded and Steeked. Heathered BFL from Victoria House Fibers in the Purple Sage colorway. On the Go Backpack by Heather Bailey Sewing Patterns. I found the perfect vintage closure from one of my many button jars! A quick card table cover. Soup bowl cozies from eHow.com. Prepping wood slabs for future furniture projects. An artistic interpretation of the tapestries in the tabernacle. Many thanks (always) to my #woodman who helps this #woolwoman with the inevitable hiccups of the podcasting process. 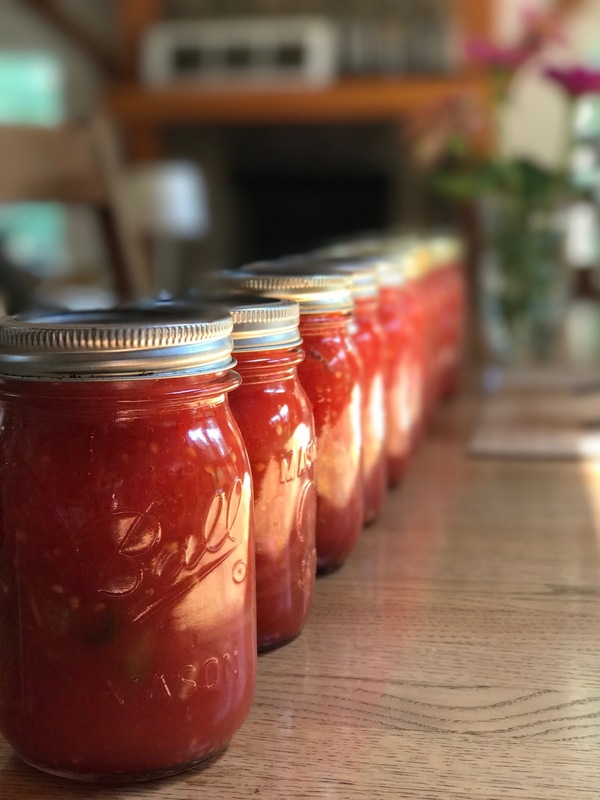 June Sisters Audio Podcast, Episode 5: Summer knitting, canning, and reenacting…all in one episode. 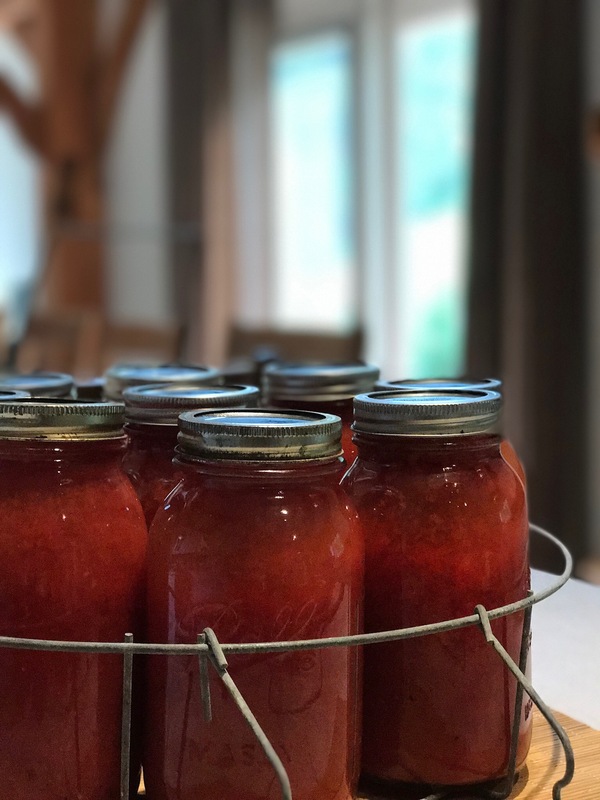 Family reunions, camping, gardening, canning, and FLEECES! 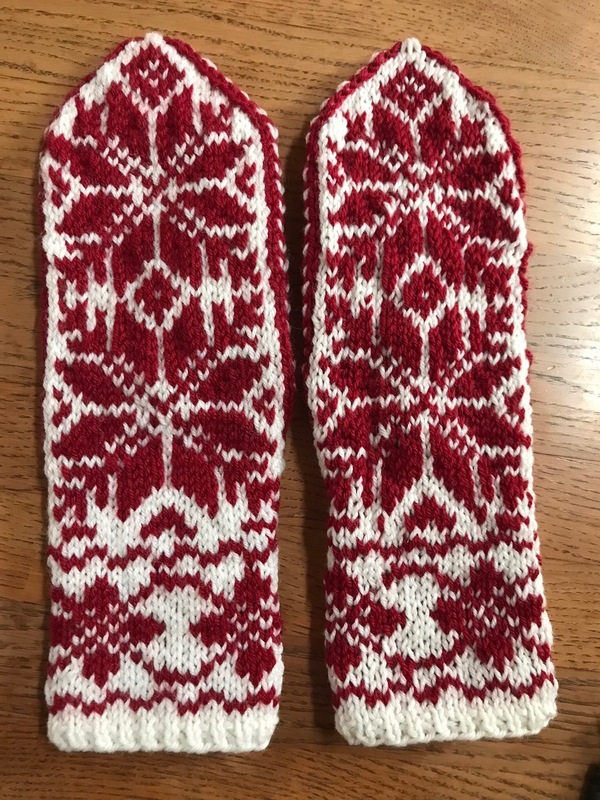 The Selbu mittens…washed and blocked mitten on the left, unblocked mitten on the right. See what a difference washing and blocking makes? My current sock WIP knit with West Yorkshire Spinners 4-ply BFL wool/nylon yarn. The Present Cowl by Mademoiselle C: This is an excellent one-skein pattern for handspun yarn. 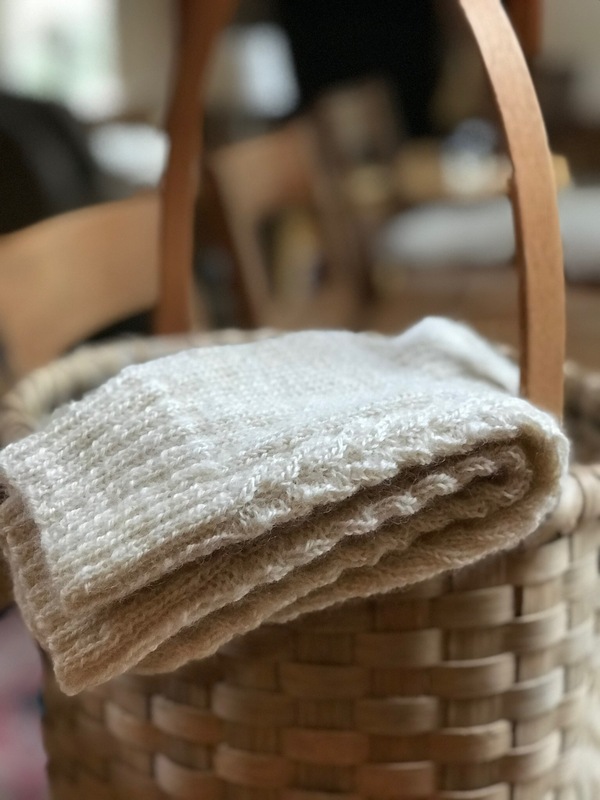 It produces both garter and stockinette fabric and is a great test of the fabric your handspun can produce. Lincoln Fleece: Purchased from The Lincoln Boyhood National Memorial Living Farm in July 2017. Lincoln Cabled Socks: A simple cable-patterned sock by me! Pattern coming soon. Larder = A room or large cupboard for storing food. Mrs. M’s Curiosity Cabinet Podcast: A wool pantry!!! As always, thank you for listening and happy knitting! 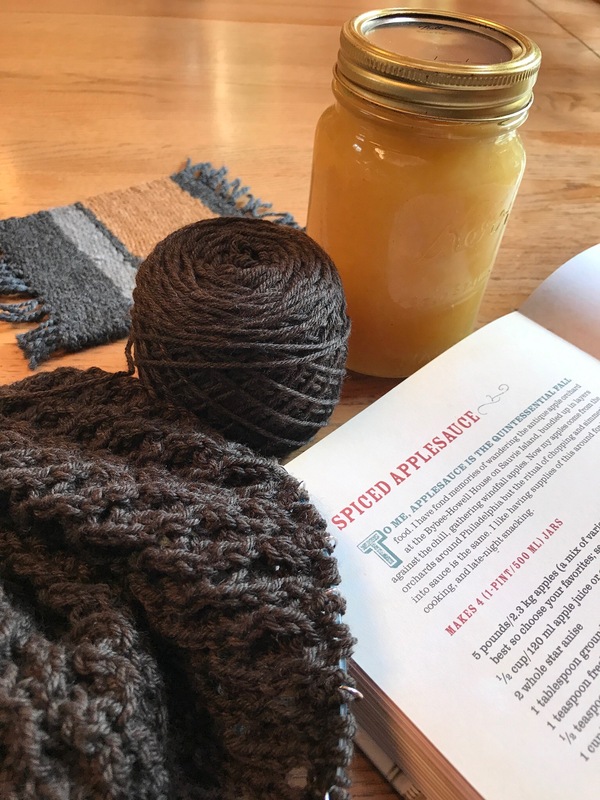 June Sisters Audio Podcast, Episode 4: Spinning….because knitting isn’t weird enough. Chief’s Wollmeise socks, knit cuff down with a plain stockinette leg and foot, slip-stitch heel flap and gusset, and rounded toe using US 1, 9-inch Addi circular needles. West Yorkshire Spinners 4-ply wool in the Bullfinch color way using US 1, Hiya Hiya double points and my standard vanilla sock recipe. The 2017 Shetland Wool Week Patron hat, The Bousta Beanie by Gudrun Johnston knit out of scraps of Paton’s Classic Worsted. 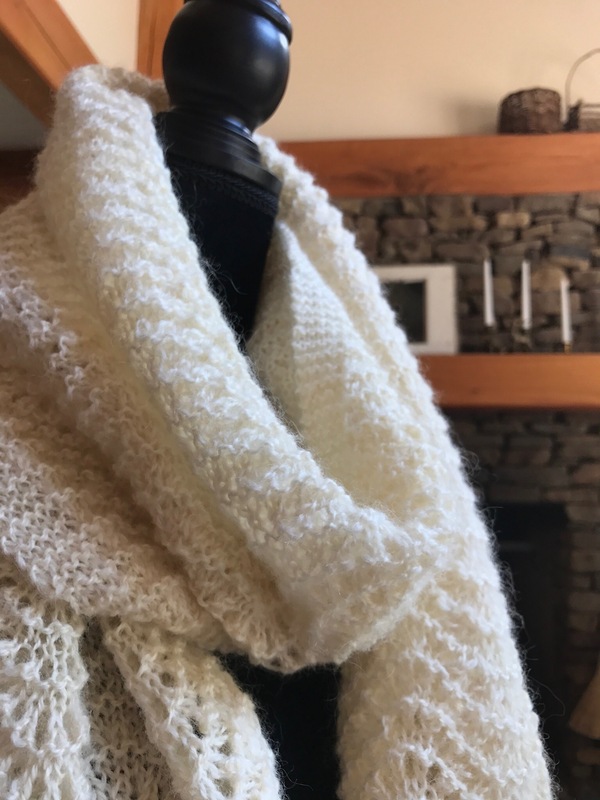 Here’s the link to my Ravelry project page and modifications for knitting a worsted weight version. Beloved by Solenn Couix-Loarer, and Hello Baby Hat by Susan B. Anderson. The Baby Aviator by Julie Taylor with vintage buttons. 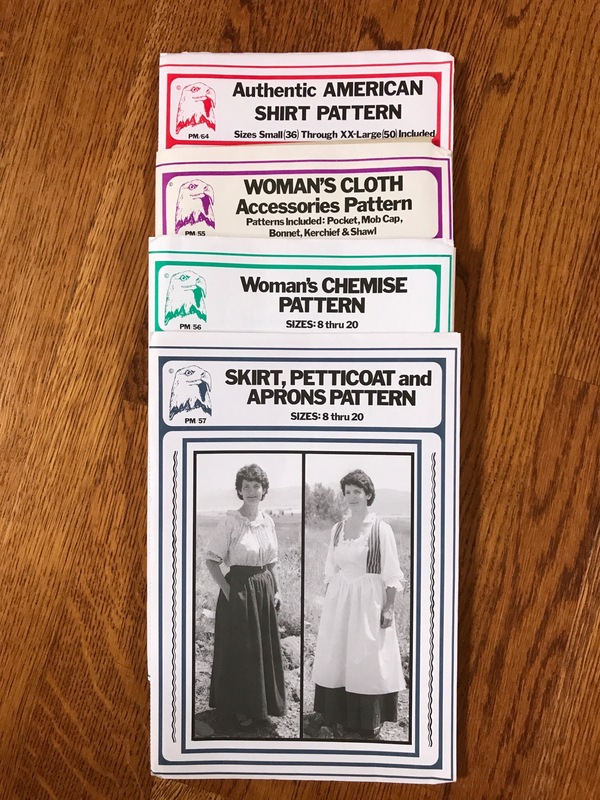 Amy Hertzog’s Craftsy class: Sweater Modifications for a Custom Fit. Swatching and doing sweater math with Cloudborn Merino, alpaca, and silk in the charcoal-heather color way. In this example, there are 19 full stitches between the pins measuring 3-1/8 inches apart. 19 / 3-1/8 = 19 / 3.125 (converting the fraction to a decimal) = 6.08 stitches per inch. Exactly. Custom Fit website by Amy Hertzog. Ashland Bay Merino in the Cabo color way by Jean Elizabeth Fiber Arts Studio. Natural Corriedale from Sheepish Creations on Etsy, spun and dyed with black walnut and knit into Amy King’s Corinthian Cowl. Peruvian Highland wool in dark, natural gray spun short-forward draw with a traditional two-ply. I’m dream knitting about this spin. Inspiration from the 70s and a very faded photograph of me wearing my favorite outfit when I met Emmett Kelly, the famous clown. A wooden ironing board used as a yarn-winding station. Vintage clothespins, buttons, glove mold, and wooden spools rest on a Chief-made, reclaimed-wood shelf in my sewing room. A child’s vintage 1960 toy “spinning wheel” (spool knitter) is a good place for a few hanks of spindle-spun wool to sit. Old rusty sheep shears hang on a peg in the great room. Yes, we even have restored working crank phones in the house and studio because texting or calling on cell phones between the two buildings is too easy. The portable church pew in our studio. You can also see a rescued wooden elevator gate on the wall and lamp made out of a vintage camera tripod in the corner. The church pew’s former home. In the garden, the hops are vigorously growing and climbing. As always, thanks for listening and happy knitting (and spinning if knitting isn’t weird enough for you, too). Click on the audio player below to listen! Time stamps are noted for each section in the show notes. Feel free to skip to sections that you are interested in. (1:42) Waverly Hat, adapted from the Waverly Cowl pattern by Hannah Fettig. Pup Tent Hat by Catherine Gamroth. Handbrake Cowl by Kay Jones. (5:55) Dreaming of Trees Wrap. Fringe Association, “Texture by the Yard” blog post. Happy Spring and thank you for listening!